We awake each day inside a gravity force completely absent in our consciousness. Since the history of life started on our planet we have been under the influence of this acceleration force. Every single human action, all change is affected by this attractive force stabilizing our very surface presence shuffling on our way to the first moments of each and every moment. We live continuously in space affected by time and gravity. Great astronauts like Chris Hadfield teach us the significance of suddenly finding themselves returning to gravity toward their re-adaptation that can take upwards of six months to shuffle smoothly across a flat floor. 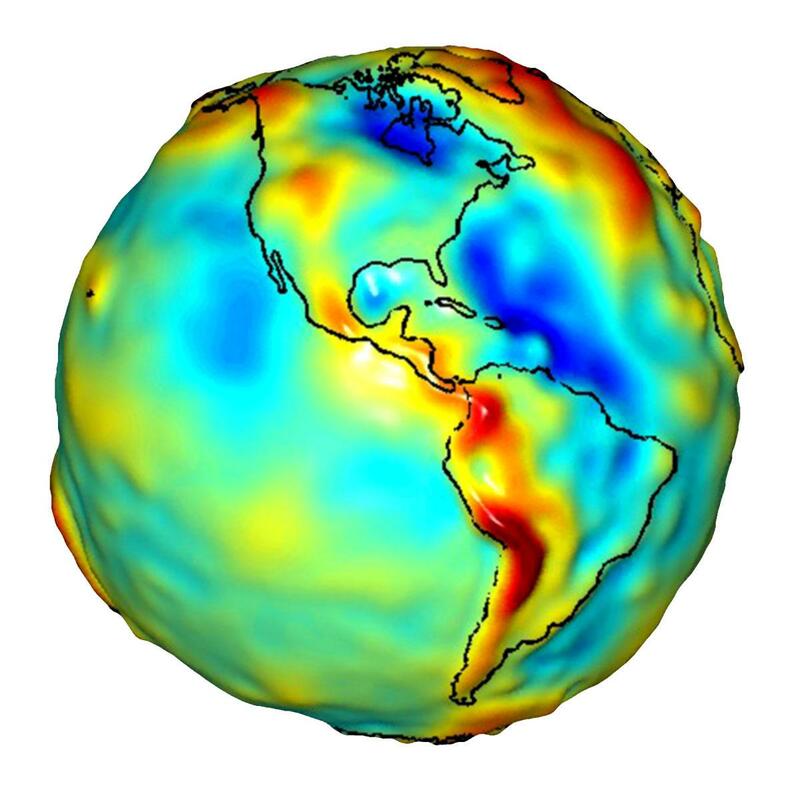 We see in the image above that gravity’s pull is not the same over the surface of our planet. We are just learning that as dust clouds are attracted to each other in the deep recess of the universe a vortex of motion is the beginning of the attraction sequence that eventually builds a spinning galaxy of stars and planets. All life is a result of this drifting into a spiral dance of attraction as we shuffle along on our way, blind to the gravity reactions running silently in our brain until we collapse by colliding, then displacing this sensitive inner balance by damaging our head in a deceleration concussive blow. Now the world appears tilted to our perceptions. We compensate to get back to sensing the normal gravity vector yet we are mismatched as if a compass needle inside our head could no longer find the right direction toward down. The brain has been assembled over time as if a series of running Apps, all blended together. This inner control on the automatic sequencing of billions of neurons communicating over time have been interlaced into a cooperative mesmerizing intranet of communications, our very own inner Internet. The essence of this cooperation which is only now being contemplated is the very necessity of gravity in the outcome of how the design is built-in to accommodate the direction of gravity as the primal point of departure for the entire system to pivot upon. Gravity is truly at the center of the vortex that spins life into patterns of coherence as the singularity establishing the standard vector toward how all assembly within Nature occurs. Objects that can be built in the absence of gravity must be balanced under tension with compression. These rules of assembly apply to all our cellular networks that run so effortlessly inside our bodies as we shuffle along on our way. 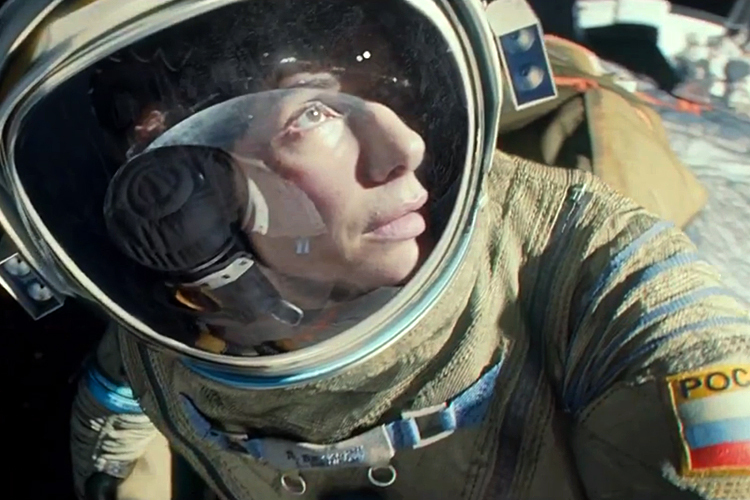 Actress Sandra Bullock gazes into the morning sunrise in the upcoming film with co-star George Clooney in a film to be released in October 2013, entitled, GRAVITY. I will be taking some great reflections from a review paper from the Journal of Behavioural Brain Research 231 (2012) 371-377, Head and eye movements in rats with pontine reticular lesions in comparison with primates : A scientific memoir and a fresh look at some old and ‘new’ data by David W. Sirkin. The same author in a three decade earlier report at the beginning of his vestibular studies remarked, ” Perhaps input from the gravity sensors, the otolith organs, are also antagonistic to input from the semicircular canals during anticompensation movements. Thus input to the central nervous system arising from contact from a firm support dominates the input from the semicircular canals during anticompensatory movements.” But what is meant by these anticompensation movements ? Again may I suggest to think of them as an App of motion behaviour since the reaction movements are on a surface. So have you caught the drift here? In a gravity field the compensation App will sense the direction of acceleration within the head in comparison to the gravity vector as an orientation to head reaction in terms of stabilization as the motion is seen by an observer in the response to the stimulus. 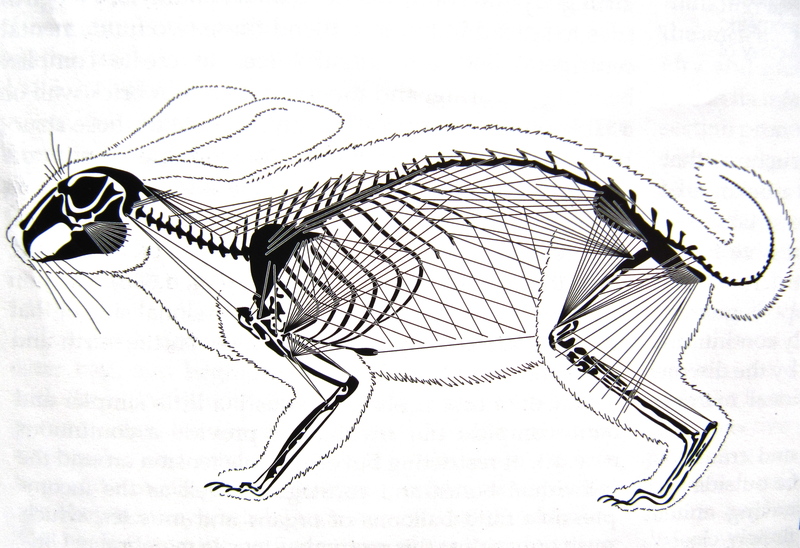 Mammals without surface contact including fish and birds react to either water or air spinning around the mammal by sensing in their otoliths this spinning of a mass by turning their bodies into the opposite direction with their entire bodies coordinated to turn against the vortex spinning around them. They spin against the vortex of this gravity suspended mass of either air or water. That counter spin is their built in response App that humans also share. We respond with our bodies to turn against the gravity centered vortex not spinning with the vortex unengaged in our response except when things are compensating like after a brain concussion. So that is the core of the dilemma concerning the adaptability that smoothly compensates the sensing of a flawed gravity direction. 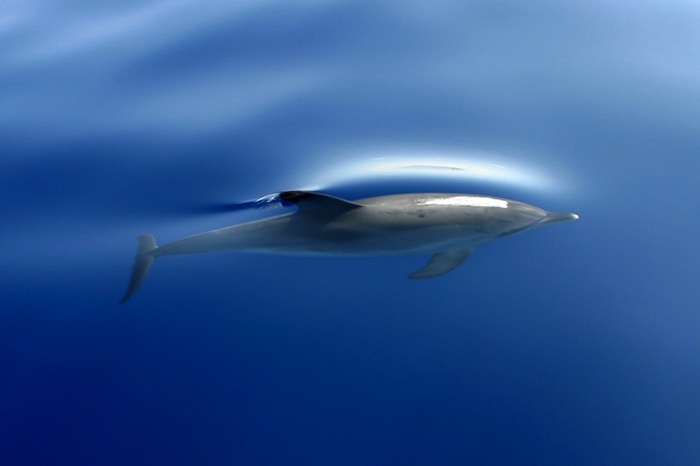 We know little of how our brain progressed from living in the aquatic environment as the heritage linkage to dynamic motion sensing that all mammals shared first in the seas then erupted onto the surface of land. Gravity is very much a part of life within the oceans. I have had the wonderful opportunity recently to dwell on this perspective being aboard the Celebrity ship Eclipse during a 14 day trip into the Baltic Sea. I kept gazing at the surface of those rolling waves trying to fathom the panoply of life forms in the sequence of life history taking place inside the liquid laboratory of shape evolution. We are comfortable toward appreciating shape as a solution to movement in water as fish schools flash their forms in the dance of their daily life flow. Fish are both sleek and stiletto streamlined to fly in the water. Yet this flight is like partial gravity motion since the buoyancy of their positions in all the various combinations of motion depends on that gravity vector to orient all motion. Do fish suffer concussions ? They must since accidents are always a part of the contact with immovable objects in a deceleration event. We are comfortable of thinking of shape as a streamlined device to accomplish efficient motion in water. Shape and evolution drive the shape form toward sleekness of smoothness. We are not comfortable when thinking of shape at the core of the signalling inside the brain to accomplish this evolution of design on the outside. If you have shape driving the performance of a fish form you also have shape as a design net inside at the cellular level to accomplish this evolution of form driving in time running. Shape is the essence of assembly to match the outer form to the inner functioning. Shape is determined without gravity. The design of shape is universal in the cosmos. The singular rules of assembly of building something, what the physicist term accretion, as the minute starting off coalesces into mass that builds and builds from nothing but nano particles into clumping particles that attract within the gravity field. This motion of building particles colliding, binding, sticking together grows in the density of attraction within a gravity force dimension field. We are at the moment of reflection of this accretion dependent on gravity toward defining mass toward defining the very essence of molecules, atoms all in a vortex dance of attraction down at the nano level of interaction all the way up to a scientist gazing at the surface waves of an ocean sweeping alongside the vessel gazing at the unseen fish dancing in his minds eye. Shape is both form of motion as the fish reveals its motion yet shape is magically linked within the tension-compression net of signalling that Nature uses to run at its core of intelligence. It’s all about the time space continuum that we find ourselves immersed into. Gravity is at the core of shape evolution in all mammals as external form which is appreciated from a design frame of reference. So as fish also stabilize their heads they are reacting within a gravity field. Fish automatically sense up from down in terms of light changes at the surface interface. Fish automatically sense temperature currents in the 3 dimensional highways of their migration patterns. The orientation of the fish is within the flow of gravity. 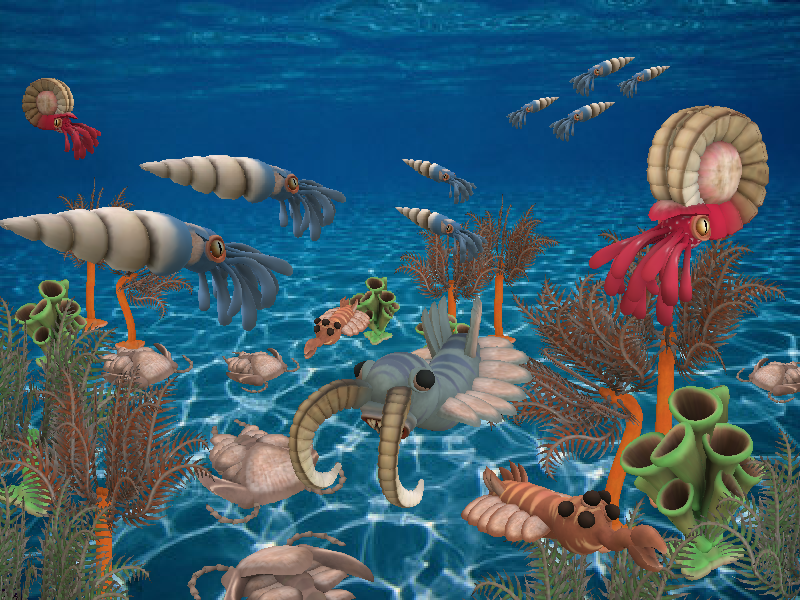 The sensing of the flow of gravity evolved in the world of the oceans as life forms erupted in the diversity of the Cambrian burst when all manner of aquatic complexity began to evolve. Gravity shaped the tiniest bacteria the smallest of amoeba the accretions that became the larger forms in primeval time moving at the pace of evolution one motion, one attraction as a continuous accomplishment. 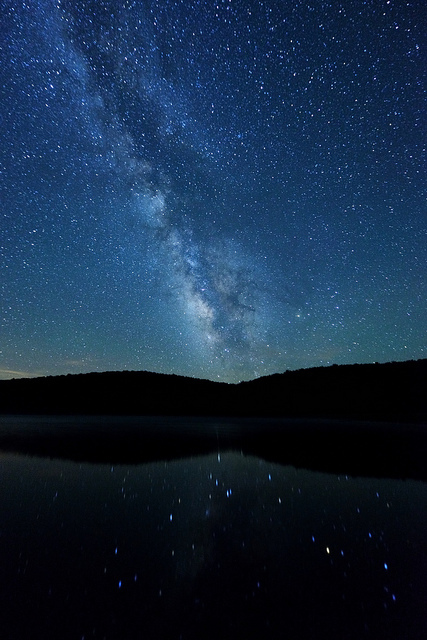 The scale embraces the elements of the water itself on a circling planet assembled from attracting particles in a swirling galaxy above the ocean floor seen as stars reflect on the surface waves at night in the tiny darkness of the midnight sun circling overhead. Evolution is the expression of shape, shape of form, shape as function. Micro shape performs at the essence of assembled cells into balanced structures with purpose of response. Shape is sensing within the gravity vector. from Wikipedia : An otolith, (οτο-, oto-, ear + λιθος, lithos, a stone), also called statoconium or otoconium is a structure in the saccule or utricule of the inner ear, specifically in the vestibular labyrinth of vertebrates. The saccule and utricle, in turn, together make the otolith organs. They are sensitive to gravity and linear acceleration. Because of their orientation in the head, the utricule is sensitive to a change in horizontal movement, and the saccule gives information about vertical acceleration (such as when in an elevator). When the gene for the otolith was tampered with the shape of the otolith changed radically becoming a bunch of attached crystals, assembled by what the scientist term biomineralization. The experiment consisted of reducing the activity of the starmaker gene and hence its encoded protein in order to see how it influenced the otolith formation in zebra fish. As a result of this modification, their otoliths, which are normally smooth, round, stone-like structures became elaborate star-shaped crystals. That is the reason why the gene has been named starmaker. Synchrotron radiation experiments showed that this change is also associated with a change in calcium carbonate crystal structure. After the reduction of starmaker activity, most of the fish had difficulty in orienting themselves quickly in fast-moving water. This is the first time a change in the otolith has been induced and tested for behavioural defects in live animals. Let me emphasize these subtle findings. Since the fish no longer sensed the orientation to the gravity vector these fish immediately lost their orientation sense within the moving water they were swimming against. Since the shape of the otolith had changed the shape design is the imperative to perform the correct interpretation of the direction of the gravity vector. Shape alone determines the sensing of gravity. Shape is designed around the external cosmos universal building code to create the roundness of the normal structure. At the core of signalling Nature is revealing to use that shape sensing of gravity especially through a hard substance construction like bone which is biomineralization, follows rules of assembly that exist throughout the universe and are not necessarily only found on Earth. For a mammal to sense gravity this starmaker gene is critical to create the shape of the otolith in order to calibrate to the gravity vector, to specifically sense gravity. For our brain to function, at the very core of all signalling priority, is this sensing of the gravity vector. Everything in our autonomic systems orients to this core signalling attractor that is the sensing to the direction of Earth’s gravity. Loss of the gravity sensing vector happens during early concussive deceleration. Immediately following such a gravity sensing injury which is what a concussion is, our brain will try to establish compensation repairs to reveal a flawed source of the direction of gravity. Our inner compass of orientation has taken a hit following a concussion, the effects which are translated through hard substances like bone. What is also becoming apparent in our laboratory is that sensing gravity is at the core of all signalling in terms of hierarchy of cellular prioritizing. We used to think that the autonomic system, comprising the sympathetic system balanced with the parasympathetic system was at the apex of prioritization. As usual Nature reminded us of our own fallibility. The autonomic system takes orders from the vestibular system. Just ask astronaut Chris Hadfield how important gravity is to the human body in terms of how he had such a difficult adaptation back to earth’s gravity is, how his bone density prematurely aged during his five months in microgravity as Commander aboard the International Space Station. What we have also learned is that since the vestibular system is housed inside a bony case encompassing the otoliths. We interpret that bone signalling within a shape sensing organization is critical to beginning to understand how gravity is always sensed, in how we position our head how, we stabilize our head position to the gravity field. It is also now apparent to us that concussions are first and foremost a gravity based vestibular injury. Since we as mammals all have gravity sensors in our otoliths, concussions in the very first few milliseconds are sensed within the otoliths first before getting distributed signal wise into surrounding brain circuits. It is also now apparent that concussions are a shape distorting event sensed within the otoliths then into the brain as concurrent events. But first to understand how a concussion disturbs the brain networks of soft tissue we have to become experts on the hard tissue, those bone signals that actually are assembled around the otoliths, assembled in a floating tension Snelson net of communication. We expect concussions to actually alter the very bones within the body themselves as a consequence mimicking the effects of microgravity. The opportunity affords us to study spaceflight affects on the brain as a mimic of a metabolic concussion in space time, since both are gravity altered changes impacting into brain signalling at the shape horizon linking within all communication nets. Starting in the upper brain stem the signalling cascade reveals itself in a domino effect. The beginning of an understanding is found in how our brain sleeps, how we immobilize our connection to the world as sleep starts. If we have to disengage from the sensation of the world around us. Surely isn’t there a reflex to orient us back into the world around us? As we both enter and exit sleep we yawn. We yawn to orient our head into the gravity space-time matrix. It’s our own individual matrix of three-dimensional space that we all interact with inside a gravity field. We yawn to calibrate the Gravity Space Time into 3 dimensions of coordinates X-Y-Z dimension that orients our otolith gravity sensing to line up to Earth’s gravity vector as what I term the GST reflex. Both concussions and space flight alter the GST reflex. That’s the most important discovery that I have stumbled onto in my research on brain injury. 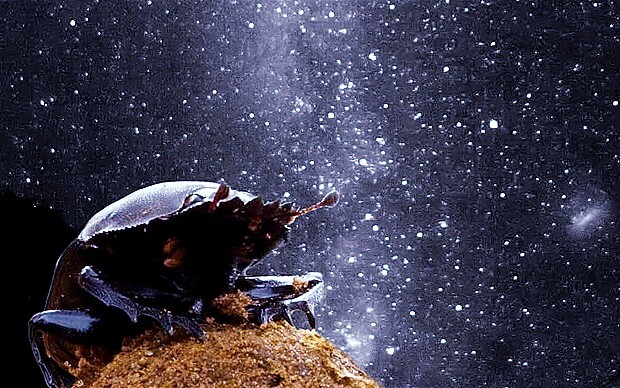 We live in a magical world, even the lowliest dung beetle can navigate by the stars. Nature surrounds us in infinite space and through the vortex of accretion inside a gravity field all life is capable of interpreting its surroundings.